Every year, the Indigenous Peoples in Development Branch within the Division of Inclusive Social Development of the Department of Economic and Social Affairs organizes an international expert group meeting (EGM) on a theme recommended by the Permanent Forum on Indigenous Issues and endorsed by the Economic and Social Council. 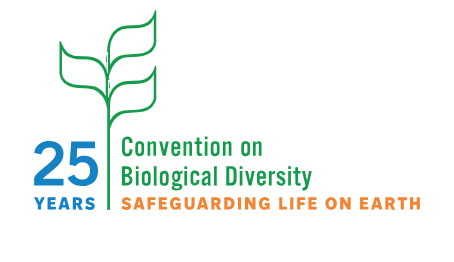 In 2019, the expert group meeting will be held on the theme “Conservation and the rights of indigenous peoples” as recommended by the Permanent Forum at its 2018 annual session. Indigenous peoples play a crucial role in the conservation of the environment. They make up around 5% of the global population and occupy, own or manage an estimated 20% to 25% of the Earth’s land surface. This land area holds 80% of the planet’s biodiversity and intersects with about 40% of all terrestrial protected areas and ecologically intact landscapes. While the expanse of protected areas nearly doubled from 8.7 million sq. km. to 16.1 million sq km. between 1980 and 2000, some estimates suggest that 50% of protected areas worldwide have been established on lands of indigenous peoples. This proportion is even higher in the Americas, where it may exceed 90% in Central America. The lands of indigenous peoples are very valuable for conservation as about 65% of them have not been intensively developed, compared with 44% of other lands. However, indigenous peoples’ custodianship of the environment and ecosystems, and their rights to land and housing are unrecognized. They face the negative impacts of conservation programmes, which often have been based on the concept of protecting natural resources and biological diversity, while excluding human beings from these areas. Since the creation of the first State-designated protected area, Yellowstone Park, in the United States of America in 1872 and the subsequent Yosemite National Park in 1890 whereby the US government violently expelled Native Americans living in or dependent on the resources in the areas, conservation interventions around the world have far too often resulted in gross violations of the rights of indigenous peoples, in particular to their rights to land and housing. 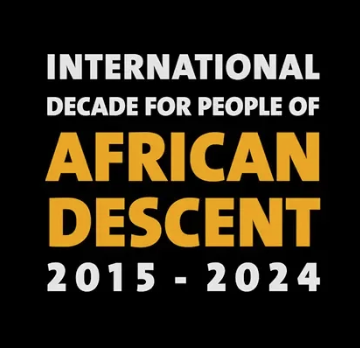 This includes forced displacement and evictions from their territories; criminalization and destruction of livelihoods; loss of rights to lands and resources and sacred sites; violence and extrajudicial killings of environmental human rights defenders which have spoken out on behalf of their own indigenous communities Millions of indigenous persons have been dispossessed and displaced due to the exclusionary approach of protected-area management built on the premise that human activities are incompatible with conservation. This approach is often referred to as ”fortress” conservation. 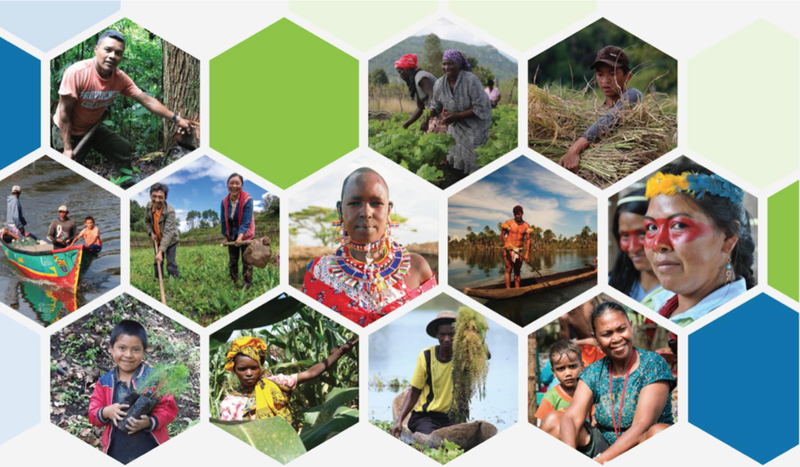 Learn more about the EGM: Conservation and the Rights of Indigenous Peoples 23-25 January 2019 Nairobi, Kenya. 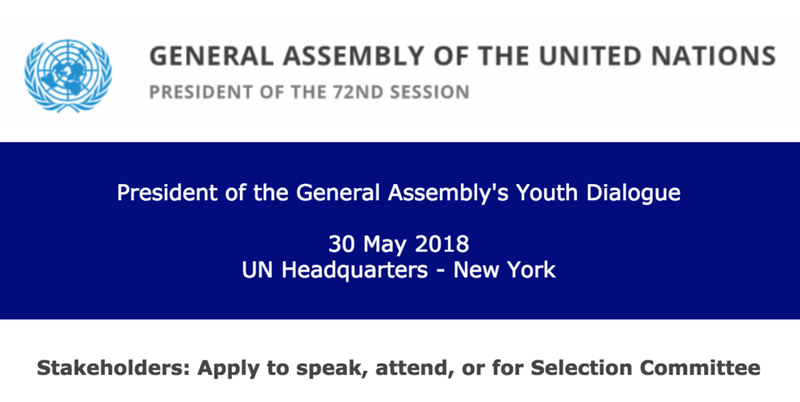 Apply for funding for the UNPFII and other meetings! Hola amigos, solo para informarles que la fecha límite para postularse se extendió hasta el 31 de octubre, ¡así que aún tiene tiempo para solicitar fondos para el UNPFII y otras reuniones! Olá amigos, só para informar que o prazo para inscrição foi prorrogado até 31 de outubro, então você ainda tem tempo para solicitar financiamento para o Foro Permanente e outras reuniões!